At Alafaya Center for Cosmetic & Family Dentistry, we treat you like family because we want to be your dental home for life. We believe that a large part of delivering outstanding dental care is building lasting relationships with our patients. We know that if you feel confident and comfortable with us, you’re more likely to be proactive with your routine dental care. It’s also important to provide our patients with all the services they need in one convenient location. Your life is busy enough without having to coordinate visits to several dental offices or specialists to get the care you need. 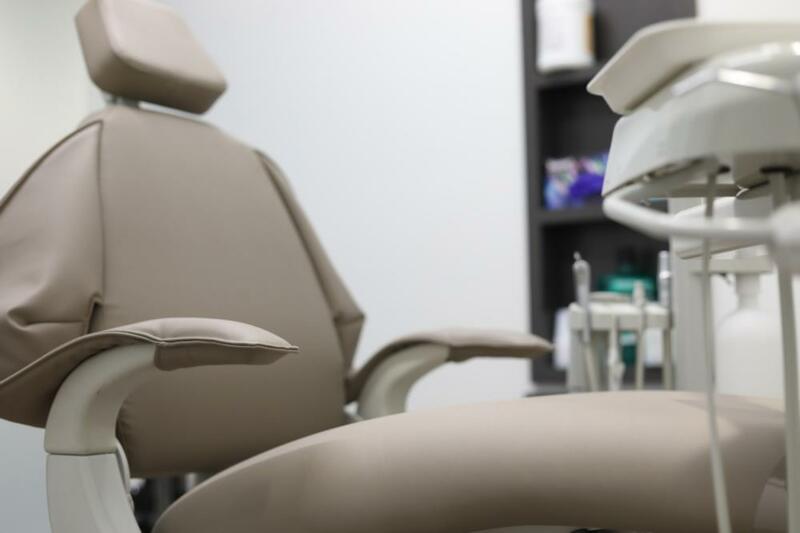 We are pleased to offer a wide variety of state-of-the-art services and technology right here at our Orlando dental office. Would you like to know the secret to maintaining a healthy smile? The answer is simple – prevention! Keeping up with regular appointments for cleanings and exams is not only easy, but it will also help your mouth remain healthy and free of gum disease and other dental problems. Periodontal infection (gum disease) is a serious problem that can damage your teeth and the bone that supports them before you even know it’s present. If we do find that you have some degree of gum disease, we’ll treat it and provide you with the education and tools you need to prevent a reoccurrence. A smile makeover means different things to different people. For some, it may be as simple as one of our professional teeth whitening treatments. For others, multiple issues may need to be addressed to achieve a true smile transformation. Whatever it takes, we have the solution! Teeth that are chipped, severely stained, or broken can benefit from placement of porcelain crowns or veneers. If you’re bothered by a slightly crooked smile, we can recommend short-term orthodontic treatment with Invisalign, Six Month Smiles, or Inman Aligners. Troubled by a “gummy” smile? We can use gentle laser dentistry to contour your gums and give you a reason to smile confidently. 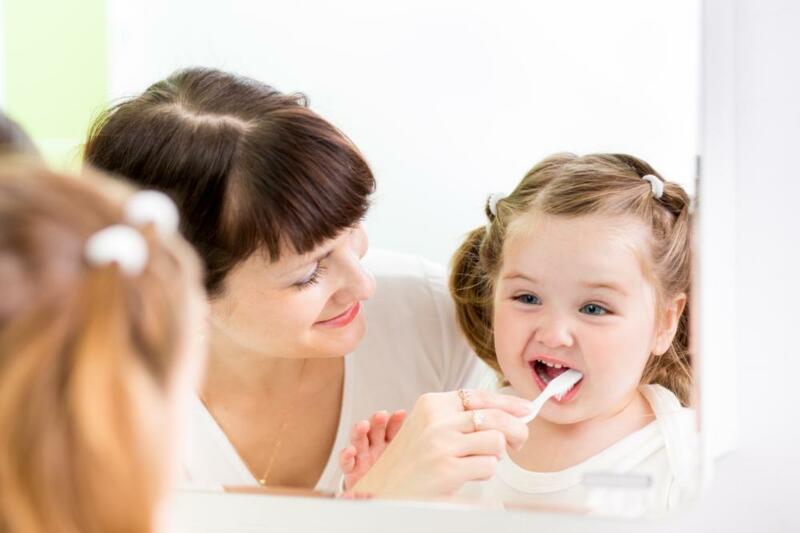 Even if you are diligent about your oral health care, problems can and do occur. When they do, we’re here to help! Our beautiful porcelain crowns provide support for a tooth that’s been compromised by disease or decay. Tooth-colored fillings are customized to match the shade of your own teeth so we can use them to fill a cavity or make small cosmetic repairs. Are you missing a tooth and looking for a replacement solution? We have several options we can recommend, such as bridges, dentures, or dental implants. Dr. Michaelson will take the time to discuss all these options with you and find one that best fits your needs. Receiving the highest level of outstanding dental care doesn’t need to be stressful or difficult. Let the professional team at Alafaya Center for Cosmetic & Family Dentistry show you how easy it can be to achieve the healthy, beautiful smile of your dreams. So what're you waiting for? Call our Orlando office today! We look forward to getting to know you!